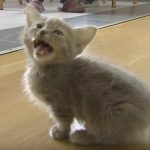 Whoever did this video is an absolute genius for portraying the dislike of a cat toward eating vegetables. 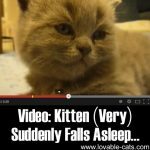 This one will make you laugh due to the creativity of the video-maker. The video obviously used special effects or animation. 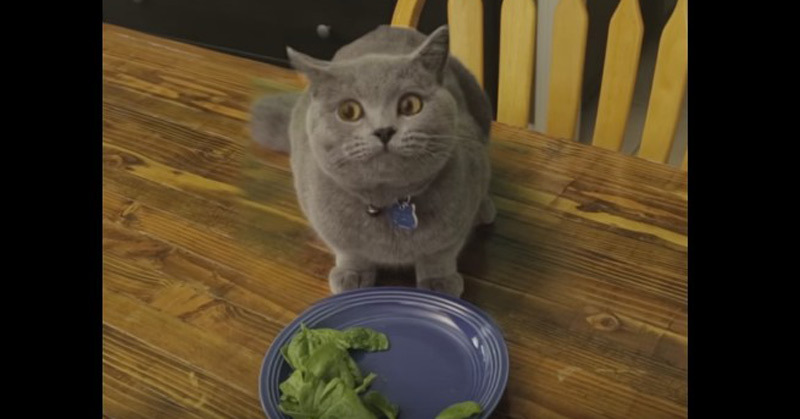 The animation is so realistic that first-time viewers might end up believing in the depiction of the cat as a veggie-hater. 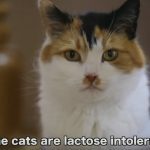 But why do cats hate vegetables anyway? 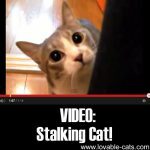 You will see other videos on YouTube with cats getting trolled by cucumbers! For some bizarre reason, why on Earth are cats go berserk with the sight of these innocuous vegetables? Cats have this uncanny habit of running away from vegetables. 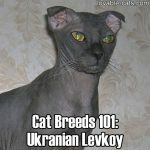 Maybe due to their carnivorous nature, cats need more protein than fiber. 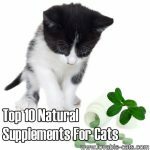 Your cats need more carbs and fillers plus a minor bit of protein and lots of vitamin supplements. 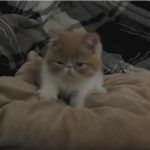 Cats bodies are designed to absorb and digest the nutrients from animals that eat plants such as insects and rats. 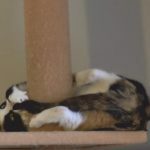 By nature, cats bodies are not developed to digest the plant material. 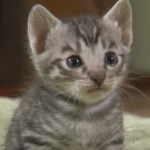 Vegetables can give your cats gas, which can lead to serious health issues and even death. 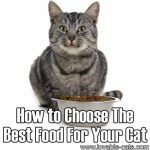 Your cats would rather go for cat food, meat, and fish. 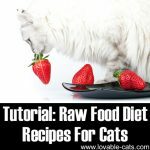 Left-over meals are also good for cats as long as there is no vegetable in it. There are cats that are reportedly corn lovers. 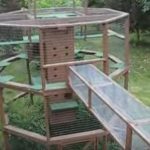 This has baffled cat owners who feed their cats with the usual raw meat and protein-rich meals. Something in the corn may be providing a supplement to their system. 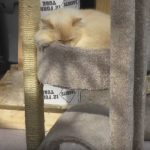 Some cats also go crazy for things such as corn on the cob, canned pumpkin, and cantaloupe. But these should not be given to them on a regular basis. You can let them lick the flavor of these veggies but not totally feed them. 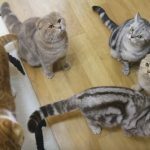 Does adding a few select vegetable to your cats diet totally bad? Not really! 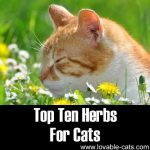 Some vegetables are a great way to give your cats more selection. But you need to consult your veterinarian first before giving them some veggie treats. 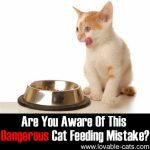 Are You Aware Of This Dangerous Cat Feeding Mistake? 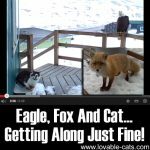 Eagle, Fox And Cat… Getting Along Just Fine!